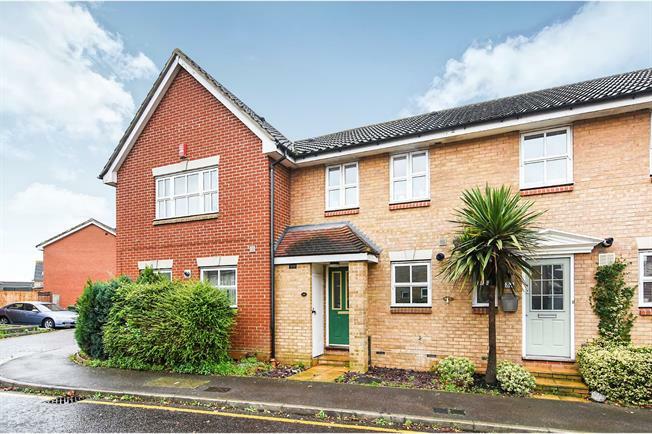 2 Bedroom Terraced House For Sale in Grays for Offers in excess of £280,000. Calling all first time buyers and investors. This two bedroom terraced house close to Chafford Hundred Train Station must be viewed immediately to avoid missing out! Internally, the property benefits from an entrance hall, kitchen, good size lounge, downstairs cloakroom and conservatory. To the first floor, there are two good size bedrooms with a three piece white bathroom suite. Externally, there is a good size and pleasant rear garden and off street parking. An internal viewing is strongly advised.